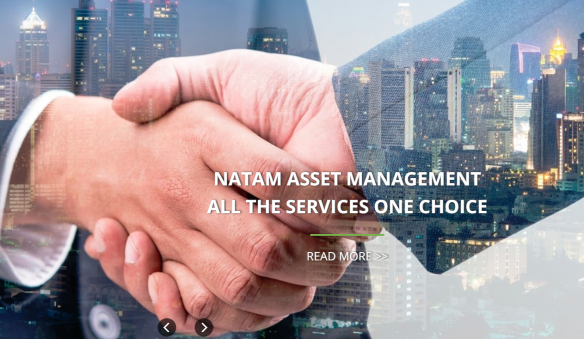 Natam Group was founded in 1985. 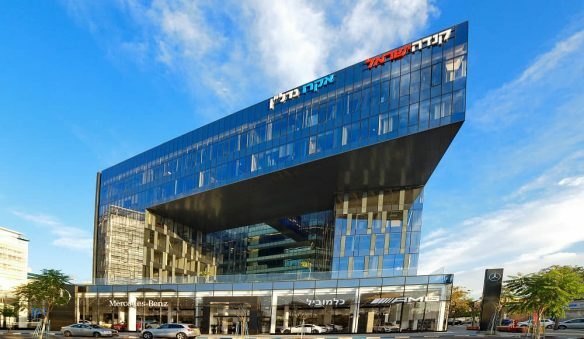 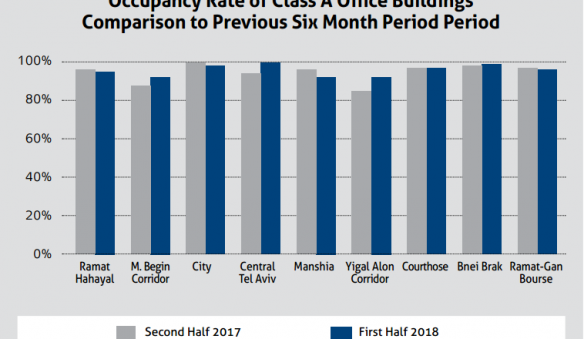 For over 30 years, Natam has been a leading player in the Israeli commercial real estate market, offering its clients unique combination of experience, knowledge, and uncompromising professionalism. 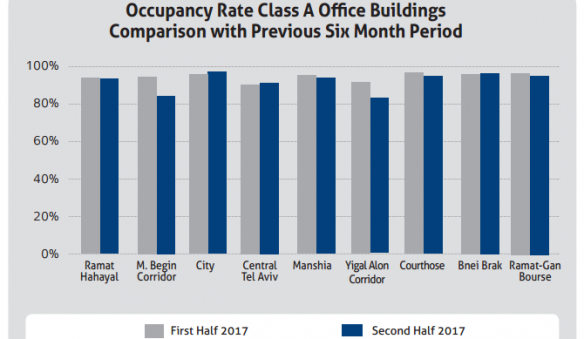 The general trends, main data and full Natam's report for the second half of 2017.